A dead man, found on the first of December in 1948 on Somerton Beach in Adelaide Australia, has baffled cryptanalysis and mystery buffs alike for the past decades. Who was he and how did he get there? 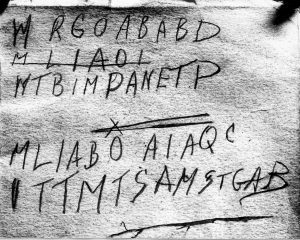 Was the Somerton man a victim of the onset of the Cold War, a battle in the shadows? This mystery man appears to have had a life unseen. The cause of death pointing to poisoning and a book of ominous Persian poems all cast a dim light on his demise. An unsolvable cipher and hidden writing, still yet to be decrypted. 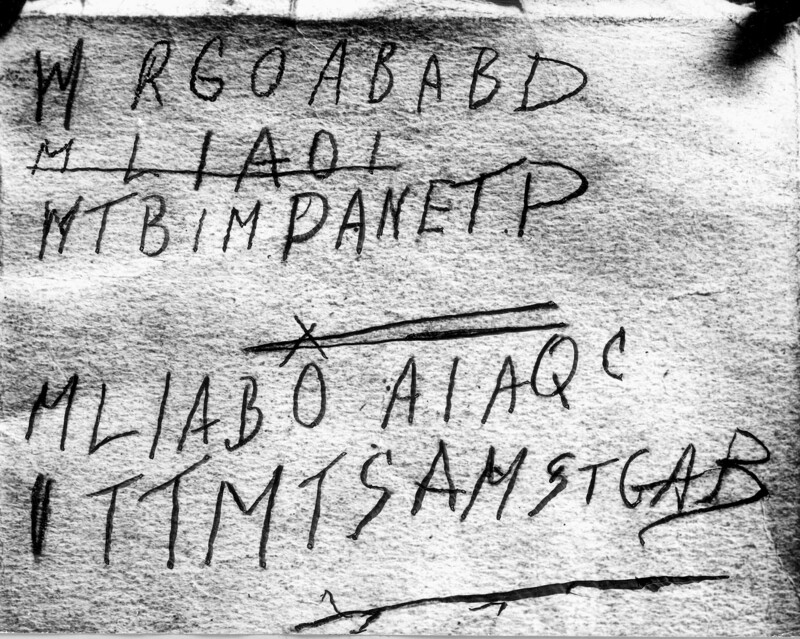 Listen to discover the intrigue of the perfect cold case, the Somerton Man.